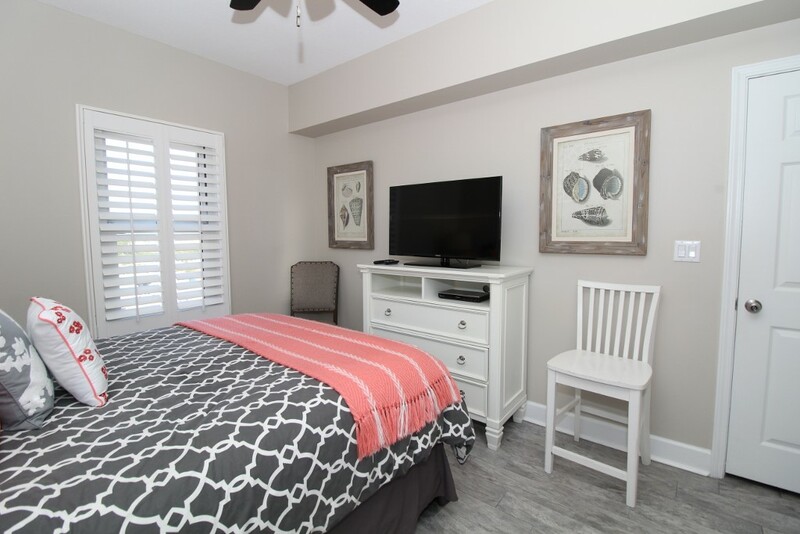 New Living Room & Master Bedroom Furnishings, New Electronics, Fresh Paint, & More! 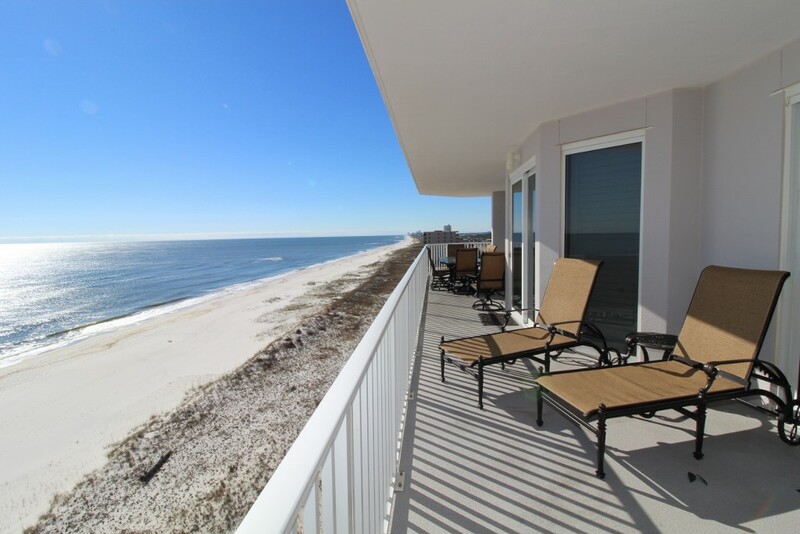 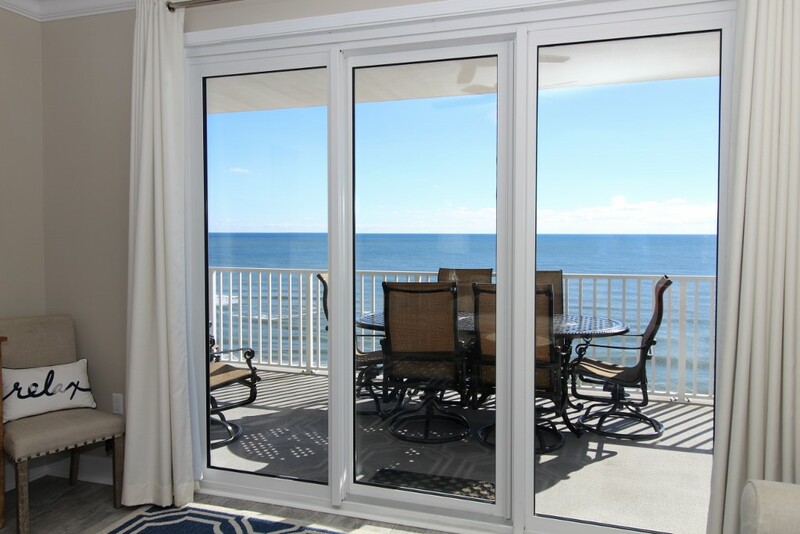 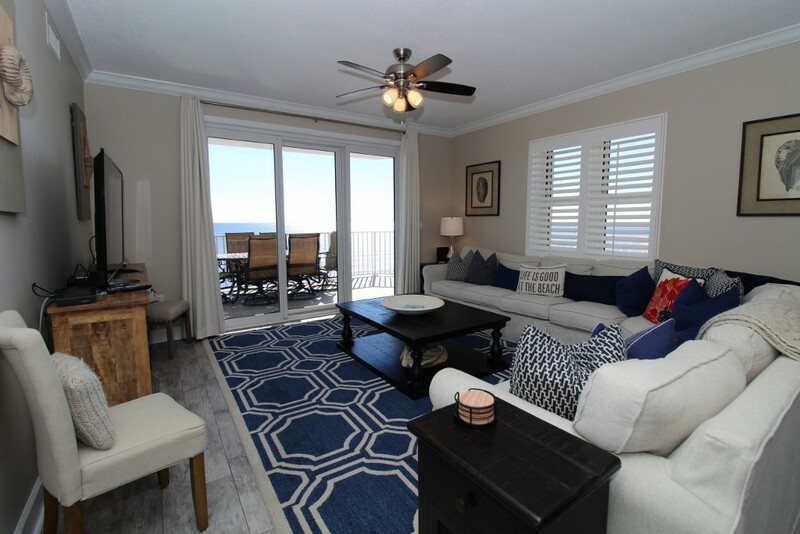 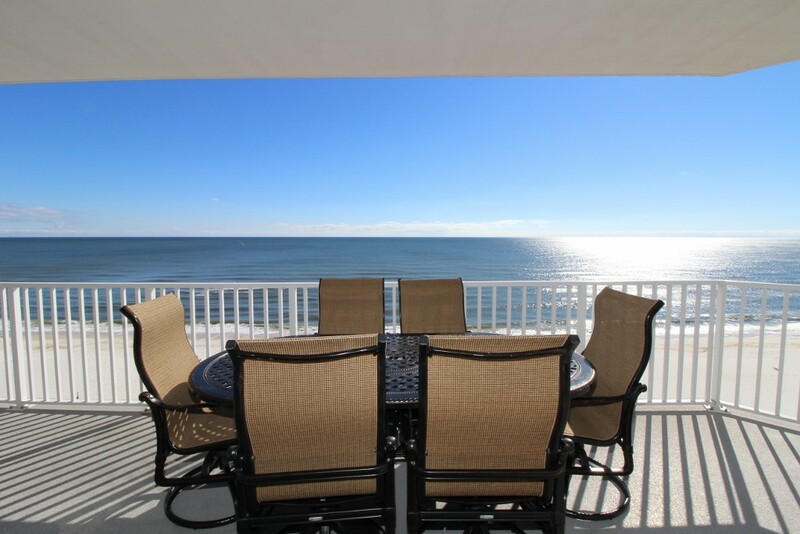 Experience the vacation of a lifetime and exceed your own expectations when you stay in this upgraded 7th floor 4 bedroom, 4 bath unit at Windemere in Perdido Key, Florida! 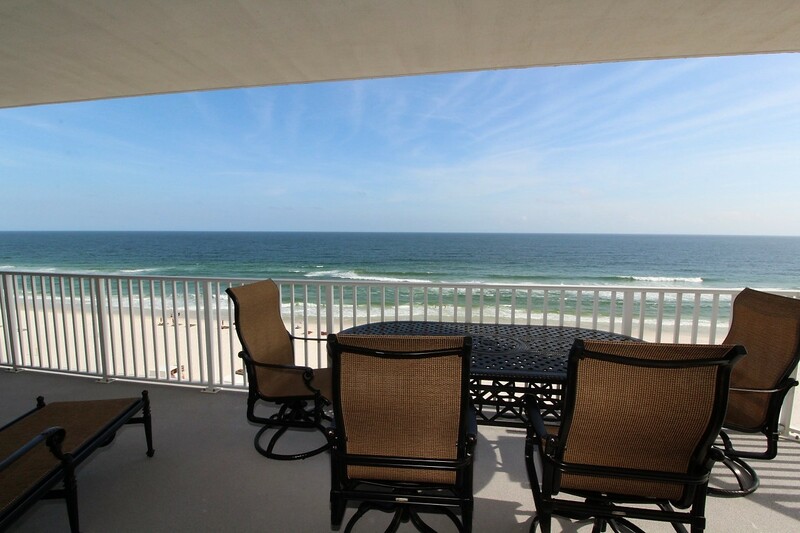 This fantastic complex is situated upon an immaculate stretch of the Gulf Coast, where miles of sugar-white sands give way to shimmering emerald waters, creating an idyllic setting for an unforgettable vacation! 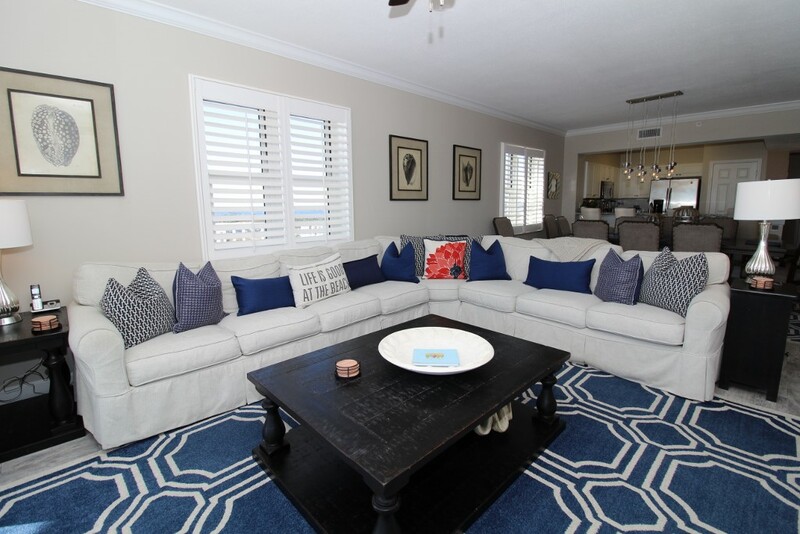 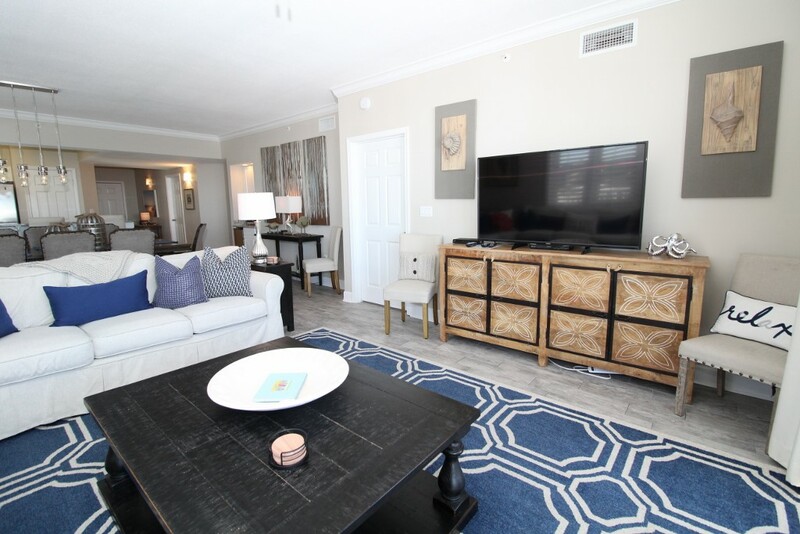 This newly updated 4 bedroom corner unit offers the perfect blend of fun and sophistication, and with designer furnishings, custom finishes and luxury touches throughout this a space worthy of an indulgent Gulf Coast getaway! 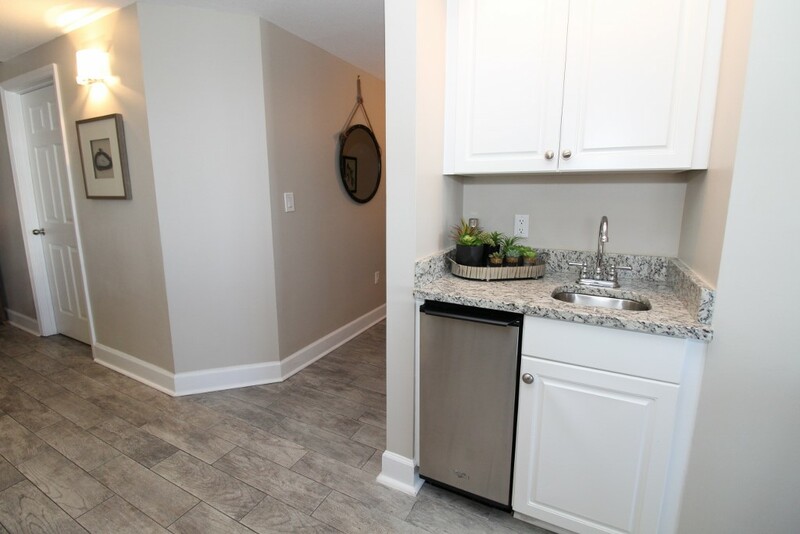 The open layout of this corner unit allows for an abundance of natural light, giving the space a bright and expansive feel. 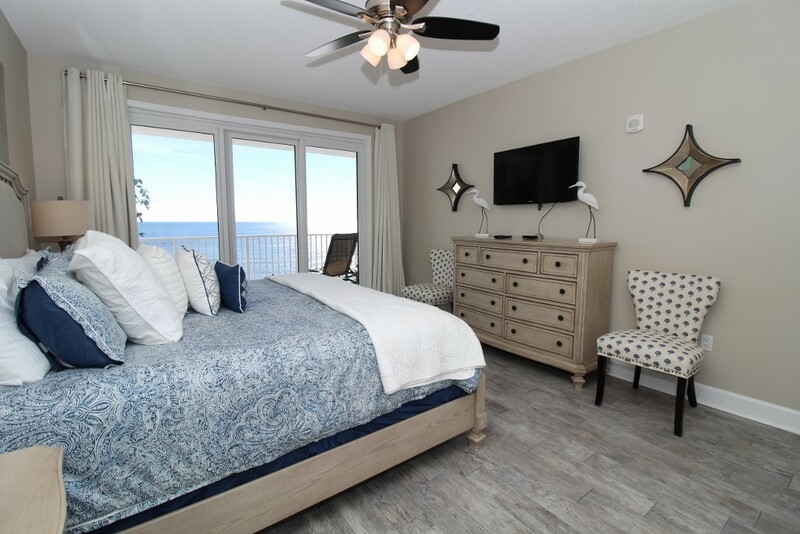 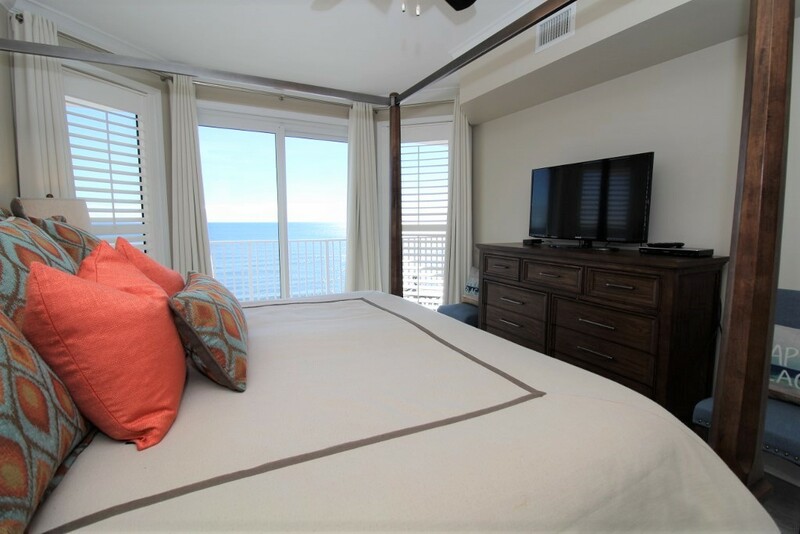 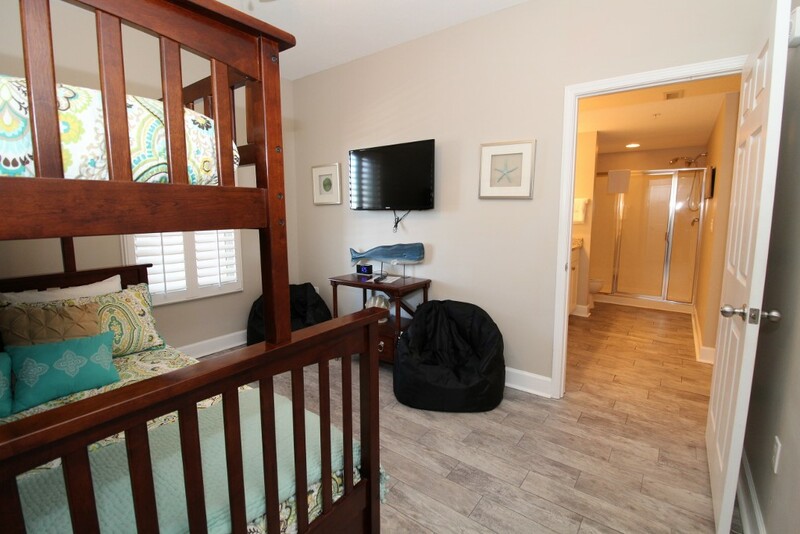 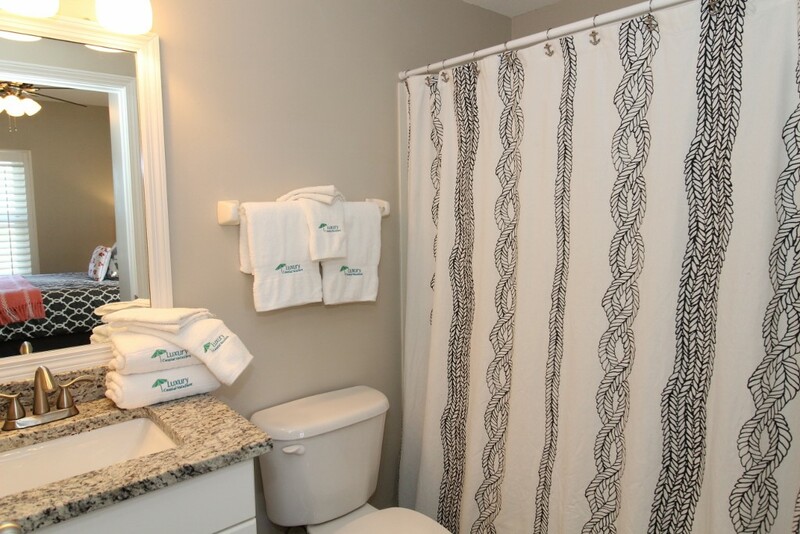 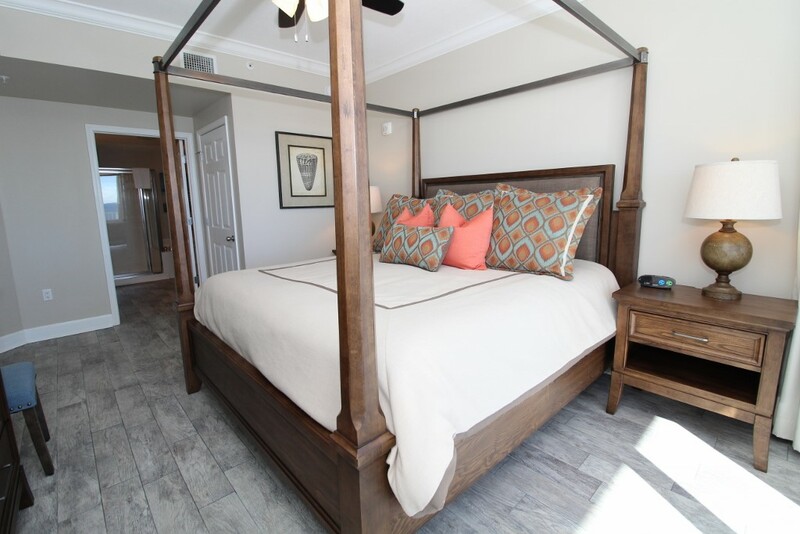 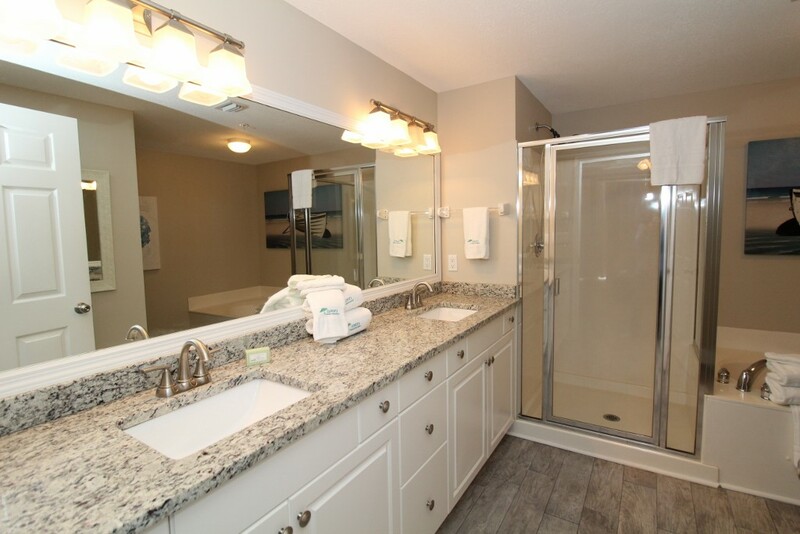 With high speed wifi, cable, updated electronics, well appointed bedrooms and a fully stocked gourmet kitchen, you'll get to enjoy the perks of beachfront living without giving up the comforts of home! 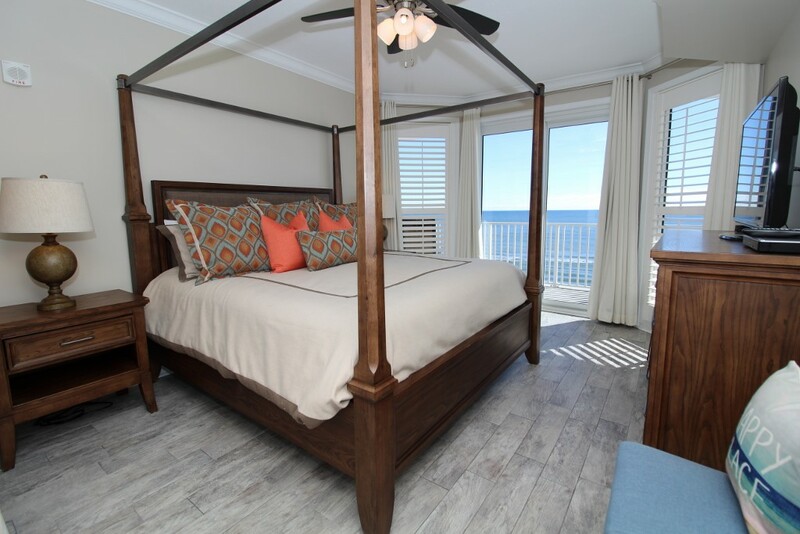 You're likely to spend the majority of your time lounging on the large covered balcony, where never-ending views of the soft white sands and turquoise emerald waters our area is known for extend for thousands of miles. 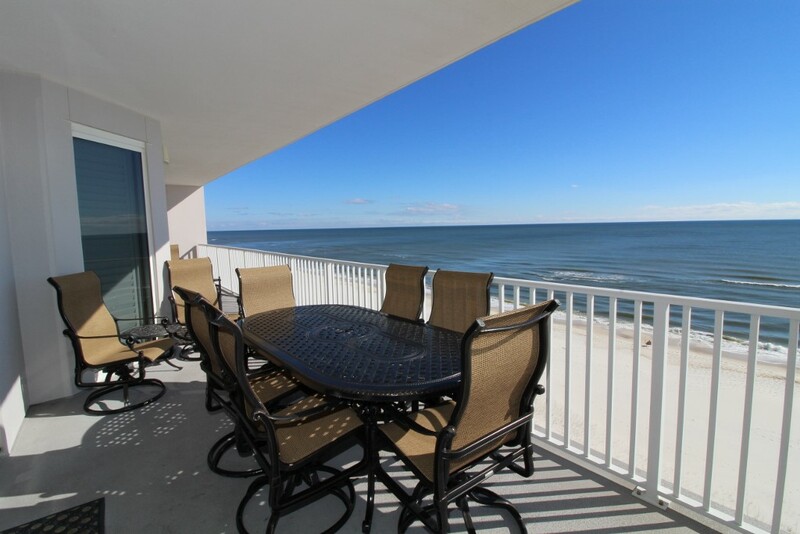 With ample seating and direct beach views, you can enjoy drinks and even dinner while the serenity of the Gulf lull you into complete tranquility! 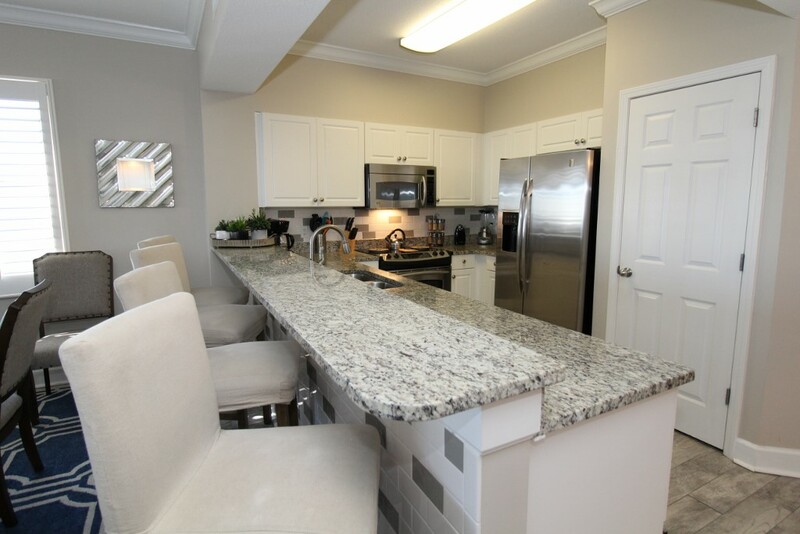 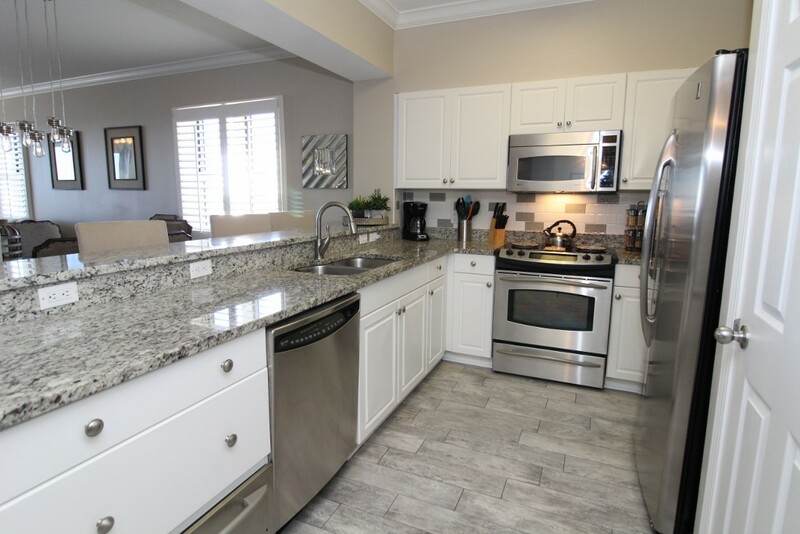 The gourmet kitchen caters to culinary novices and top chefs alike, with updated stainless steel appliances, custom cabinetry, ample counter space and a large breakfast bar, not to mention all the small appliances and utensils needed to ignite your inner chef! 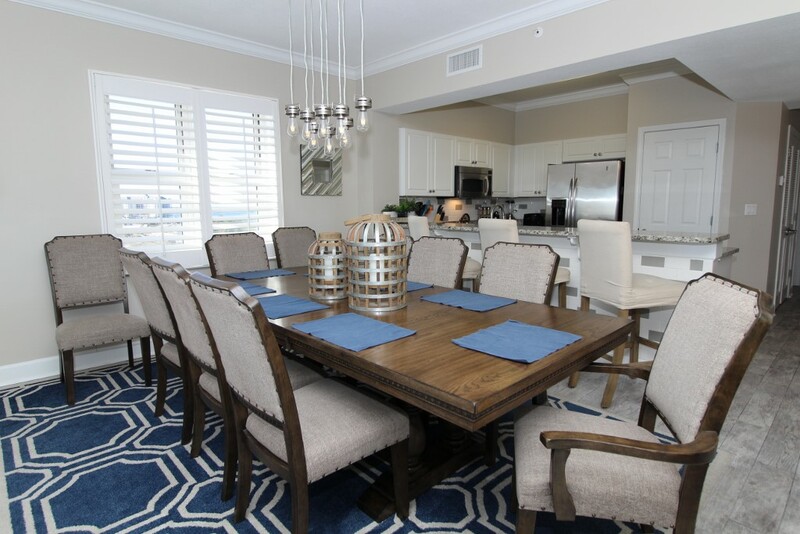 The breakfast bar offers plenty of seating in addition to the elegant dining area, perfect for sharing meals and memories with family and friends. 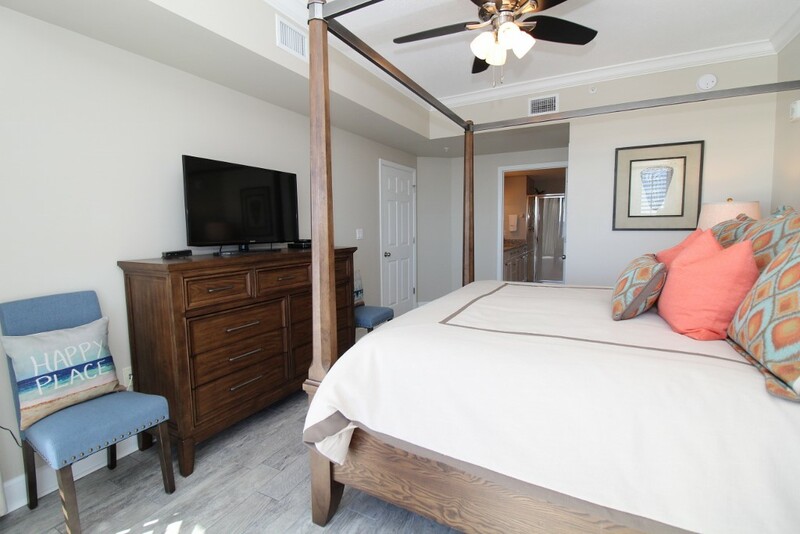 Windemere offers an array of upscale amenities, including an elevated beachfront outdoor pool and hot tub, a state-of-the-art fitness center, barbecue grilling area, covered parking, security, and over 300 feet of private beach access with chairs and umbrellas for rent!